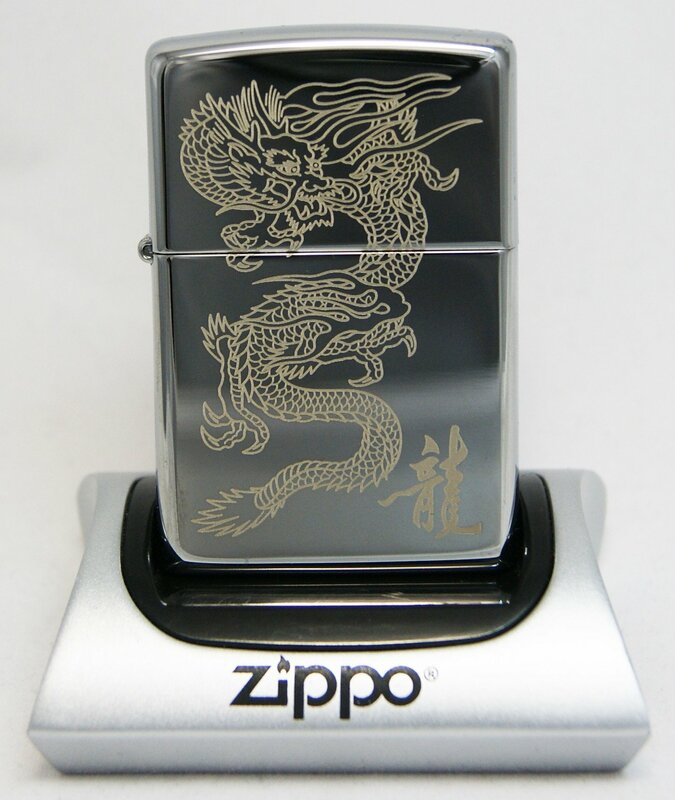 George G. Blaisdell founded Zippo Manufacturing Company in 1932, and produced the first Zippo lighter in early 1933, being inspired by an Austrian cigarette lighter of similar design. It got its name because Blaisdell liked the sound of the word “zipper” and “zippo” sounded more modern. 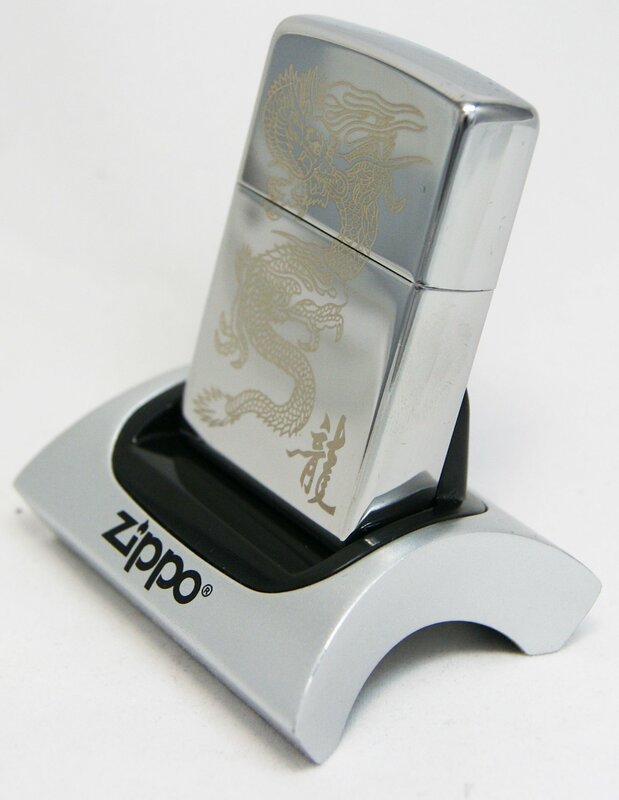 On March 3, 1936, patent was granted for the Zippo lighter. 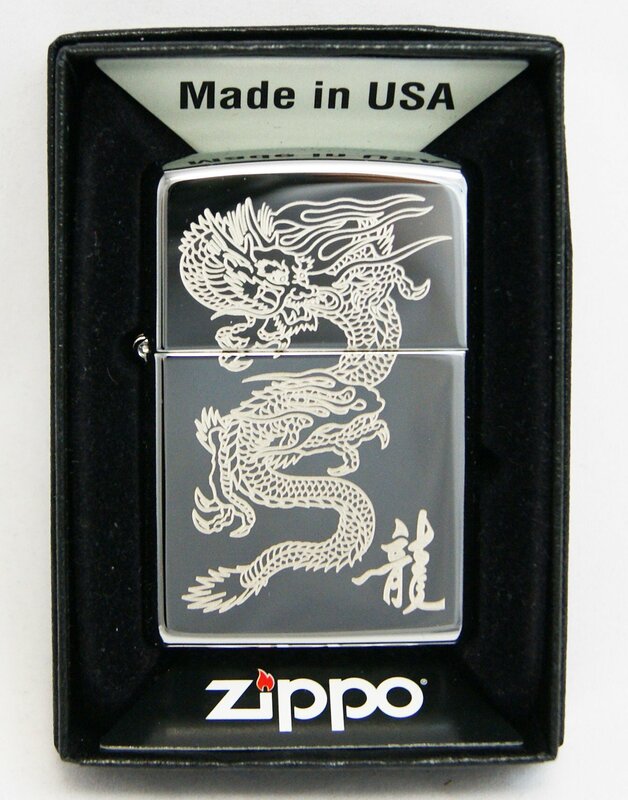 Zippo lighters became popular in the United States military, especially during World War II – “ceased production of lighters for consumer markets and dedicated all manufacturing to the U.S. military.” . 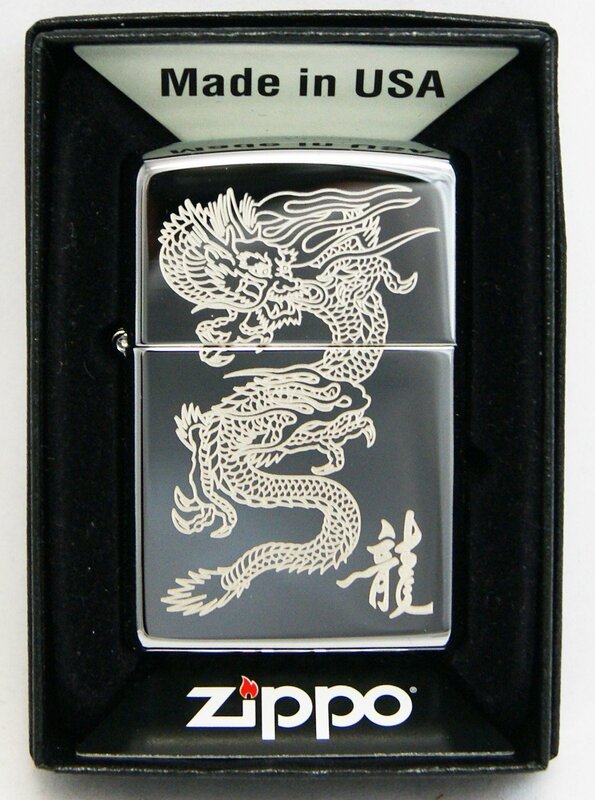 While the Zippo Manufacturing Company never had an official contract with the military, soldiers and armed forces personnel insisted that Base exchange (BX) stores carry this sought-after lighter.While it had previously been common to have Zippos with authorized badges, unit crests and division insignia, it became popular among the American soldiers of the Vietnam War, to get their Zippos engraved with personal mottos. These lighters are now sought after collectors items and popular souvenirs for visitors to Vietnam.